Saturday February 16th at 6:30 PM until 9:30 PM (or later). 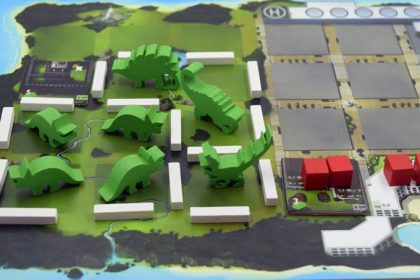 Join us for board games and fun for the family. 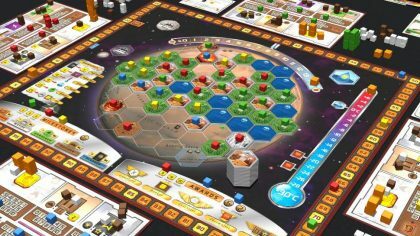 Come play games like Terraforming Mars, where players work together to turns Mars green, or Dinogenics, where players compete to make the best dinosaur park (don’t get too close to the T-Rex enclosure).. Players of all skill levels welcome. Games start throughout the evening so show up anytime. 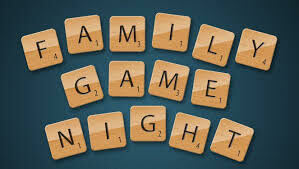 For more information contact Jeffrey Kessler at gamenight@uuclb.org.